Are you Racing Bros? AppZUMBi generated this app from content on Google Play. 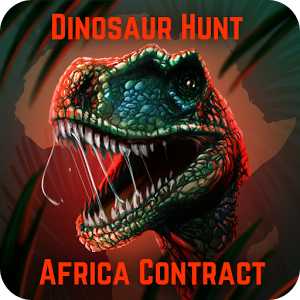 Click here to claim Dinosaur Hunt: Africa Contract. Could you hunt and knock out dinosaur like T-Rex with a sledge hammer? Can dinosaurs like Stegosaurus be hunted and survive bazooka strike? Can you be hunting and cut raptor dinosaurs with Katana? Is shotgun as effective in hunting as it sounds against Ankylosaurus dino? What is the experience with shooting crossbow at huge dinosaur like Brontosaurus? How does the Triceratops dinosaur Jaw looks like from the INSIDE? Experience realistic extreme dinosaur age shooter that comes with dangerous shooting, hunting and survive simulator game! 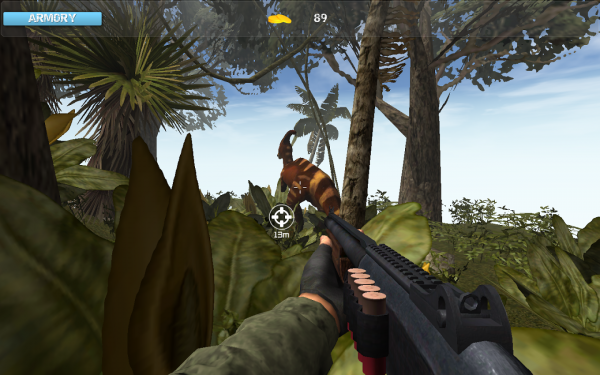 Through sands, jungle, swamps and ice track dangerous rex and other carnivores and Aim and Shoot! ULTRA realistic graphics! Amazing animations! 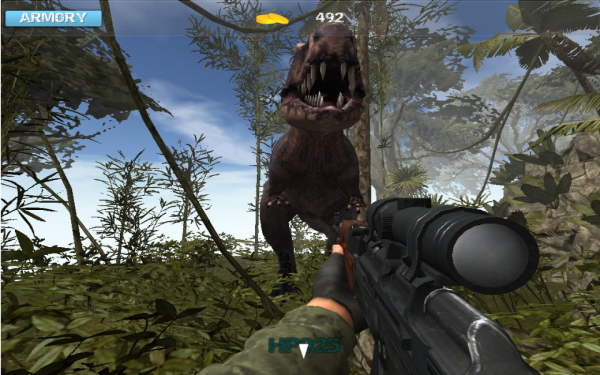 Kill all the Dinosaurs in Hunt mode and survive the ultra hard survival mode where dinoaurs become much more aggressive! 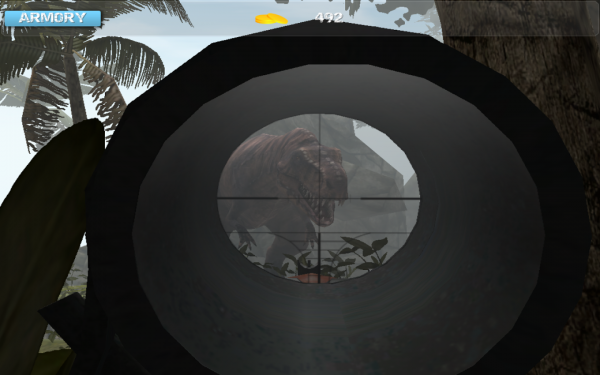 - Spectacular dinosaur explosions in survival mode, simply eye popping carnivores details! - Awesome dinosaurs animations in Hunt Mode, real hunter experience! - ULTRA Realistic Graphics with jurassic era details, explore the jungle, shores and even the waterfall, lots of environment animations included! 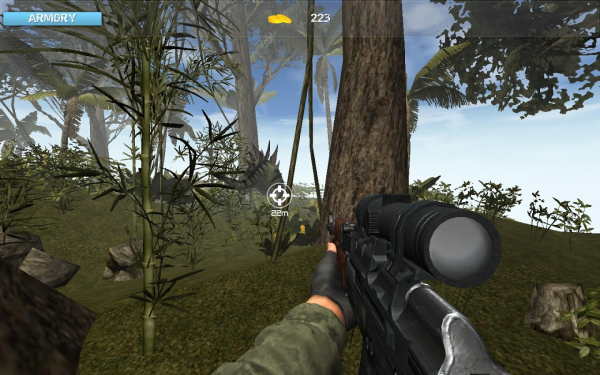 - Multiple TARGETS in two Scenarios: deadly Hunt and extreme Survive! - Unlock and upgrade weapons: pistol, ak47, m4, sniper rifle, bazooka, katana, knife whatever suits your combat style! - Score kills to complete missions, complete contract to get paid, use coins to unlock items. Take epic journey to hunt the world’s most horrifying animals! Watch out for attacking predators, it is just the beginning! Enjoy variety of guns and customisations as you perfect your weapons. Take hunting to the next level! It is Free! Complete hunting missions and unlock ultra hard survival mode with breath-taking explosions! It’s open season so join the hunt today! We'd appreciate your comments and suggestions, our games are crafted by community! Download Dinosaur Hunt: Africa Contract from these app stores today.